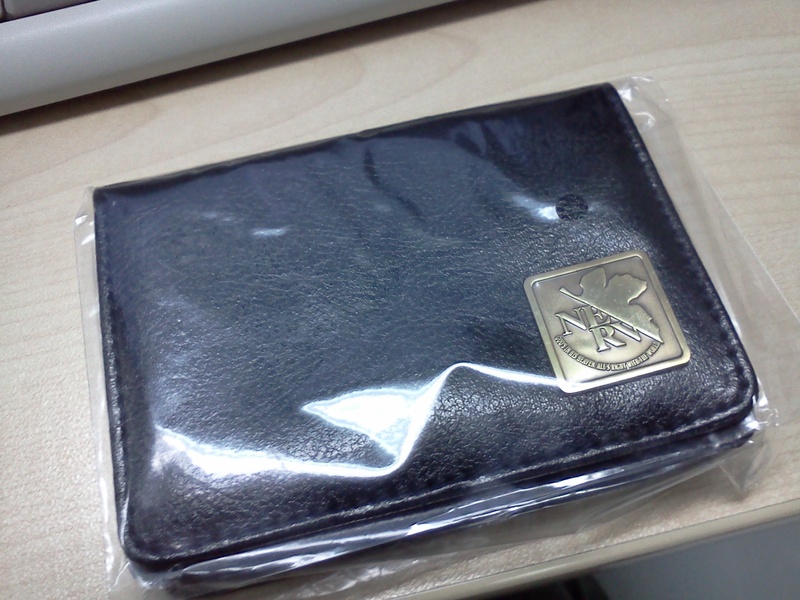 Evangeliion 2.0 You Cannot Advance NERV Card Case just arrived at my office, and it is an astounding piece of accessory. 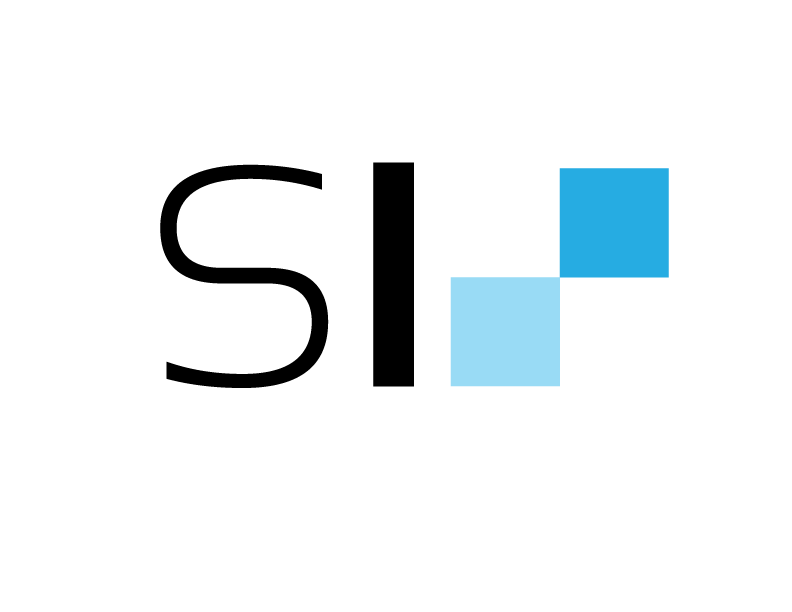 The packaging is simple, with a plastic wrapper and an Eva sticker telling you that series it is from. 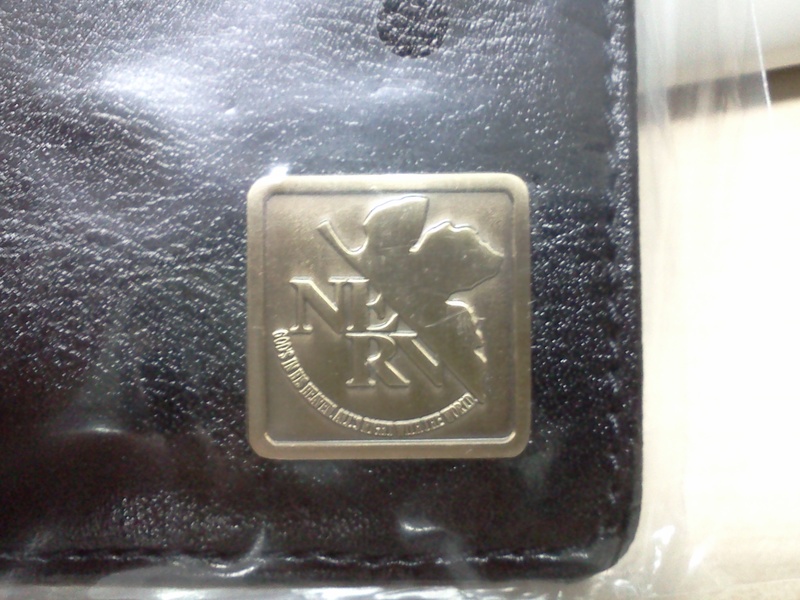 Also, there’s the pride of the card holder: A bronze NERV logo placed in front of the case. 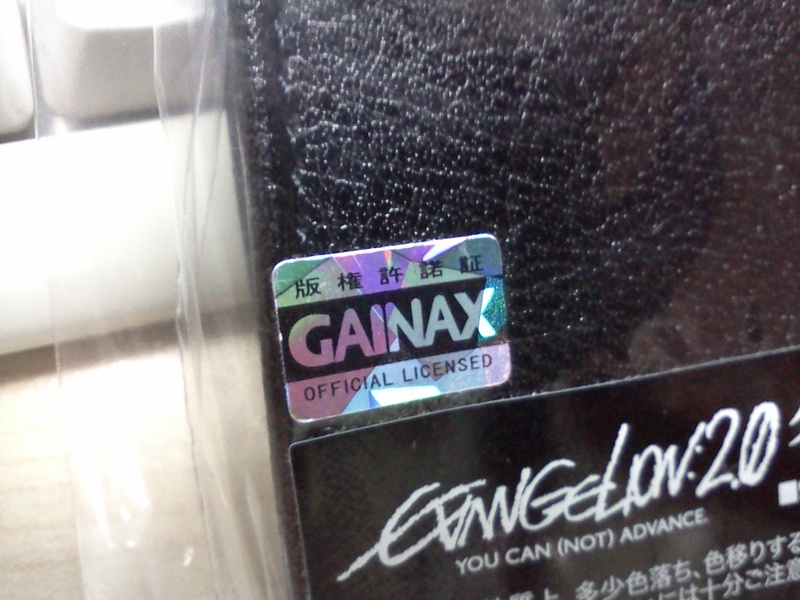 There’s also a Ganiax hologram sticker, telling you that it is a genuine product. 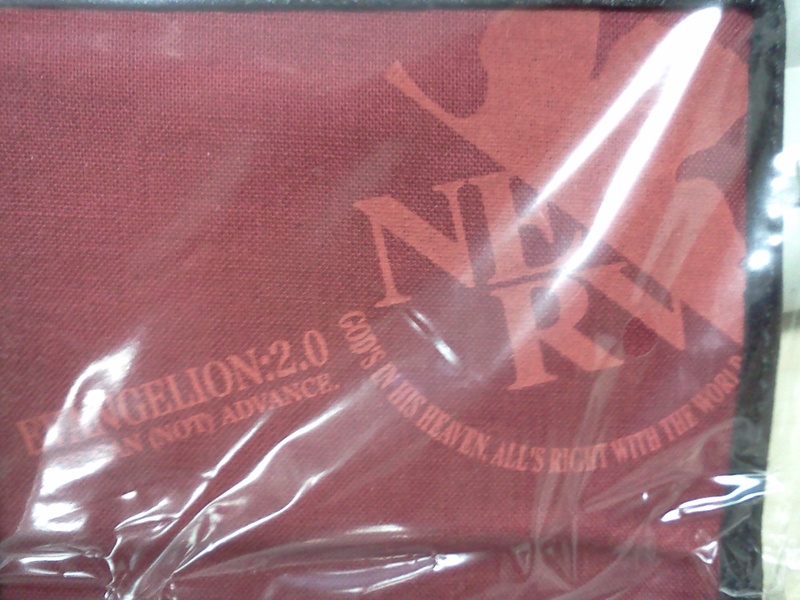 If you open the case inside, there is a NERV logo ‘watermarked’ inside of it.